Customer satisfaction is our top priority. Continuous improvement is a systemised strategy here, so that our process development is always one step ahead. 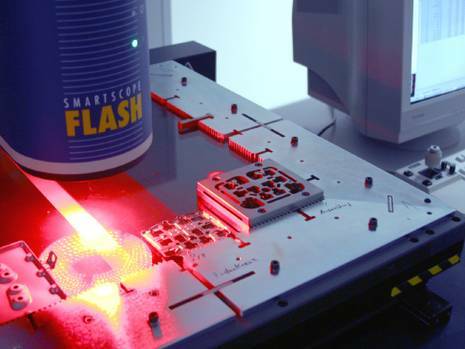 We use computerised optical, tactile and laser-assisted measuring machines to ensure product quality. To achieve our quality principles, our process chain is organised in conformance with ISO TS 16949 and ISO 9001. We are certified ISO 14001, the environmental management standard. You can download a copy of our current certificates via the links below.